London is well-known for its world-class art scene and enthusiasts flock from all over the world to see the renowned works and famous galleries present throughout the city. Not all the galleries are in the guidebooks, however, and as supporters of all creative and printed media we thought we’d share our best picks for London’s lesser-known art galleries. Chisenhale Gallery is the place to go if you’re ready to be challenged and see artistic boundaries being pushed. 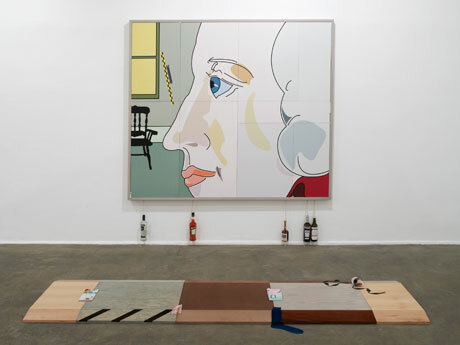 Chisenhale makes a point of only commissioning artists who are pioneers and rule breakers, so you’re sure to come across the unexpected in this interesting space. The gallery has won multiple awards as one of London’s most innovative forums for contemporary art, but because of the challenging nature of many of the pieces it’s not the first stop on the average tourist’s art brochure. The gallery operates as an exhibition hall, research centre and community resource – so you may well catch a fascinating lecture or see a crossover event with live dance, theatre and musical performances while you’re there. You’ll find Chisenhale Gallery at 64 Chisenhale Road, London E3 5QZ. Cabinet Gallery is certainly not new or small, but for some reason it’s managed to remain relatively unknown for those who don’t consider themselves part of London’s art scene. Cabinet gallery regularly hosts excellent exhibitions and has shown some notable names in local and global contemporary art. The gallery’s website is very artistically void of details, but if you subscribe you’ll be kept in the know about upcoming events and shows. The gallery was originally situated in Brixton, but you’ll now find it at 49-59 Old St, London EC1V 9HX. Rook & Raven gallery exhibits and represents a diverse range of contemporary artists. On any given visit you’re likely to have a multi-sensory experience and encounter many different types of media and art forms. The gallery is known for using art as a medium for exploring the relationship between society and identity, with a focus on contemporary culture. Expect to interact with a range of media and enjoy a choice selection of original and editioned artwork while you contemplate this theme. Rook & Raven is located at 7 Rathbone Place, London, W1T 1HN. Graffik Gallery is London’s hotspot for street art, the artform formerly known as Graffiti. From Banksy to Dotmaster, you’ll find the biggest names in the street art community at their quirky space. If you’re new to the world of Urban Art this is a great place to visit, not only for the impressive installations but also for the culture and vibe of the entire organisation. Graffik displays the best street and urban art year round and often hosts excellent exhibitions and events. If you’re inspired by what you see and decide you’d like to create our own, you can even attend one of their graffiti workshop events. 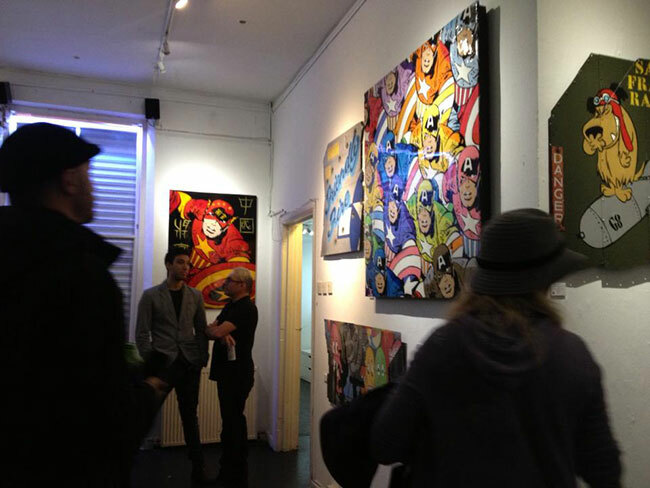 To find out what street art culture is all about, visit Graffik Gallery on Portobello Road, London, W10 5TE. Riflemaker is an innovative gallery that showcases new artists and artworks that you wouldn’t have heard of (yet), as well as the historical artists who may have inspired them. Although the gallery may be slightly less known than some of its contemporaries, it has been widely praised by those in the know. Suffice it to say that if you fancy yourself as a budding collector waiting to spot the next big thing, then this is the gallery to go to. Expect inventive content, emerging artists and innovative art when you visit this exciting part of London’s current creative scene. You’ll find Riflemaker at 79 Beak St, London W1F 9SU. Nelly Duff was one of London’s first commercial street art galleries in London and it continues to push boundaries of what one might consider contemporary art to be. The gallery exhibits editions and original pieces from artists of the street art and graphic art world – as well as tattoo art displayed on living canvasses. 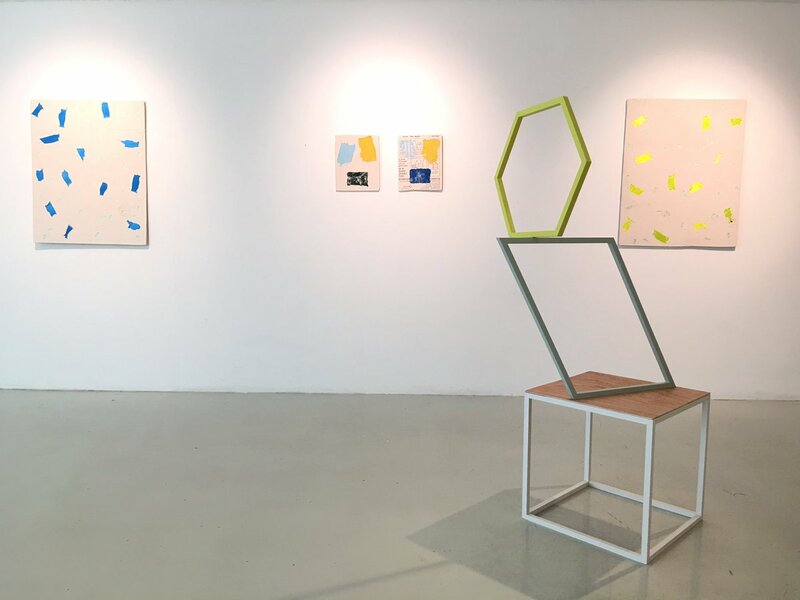 A visit to Nelly Duff will have you face to face with a mix of mediums by some of the best known names in each exciting industry, as well as many emerging artists trying to break into the scene. Visit Nelly Duff at 156 Columbia Rd, London E2 7RG. 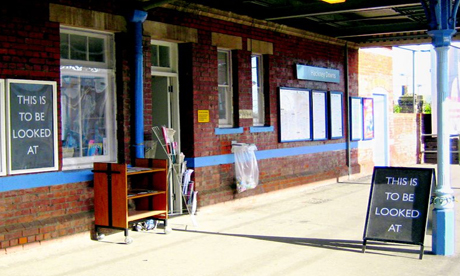 Banner Repeater is an artist-led contemporary art space, gallery and reading room located in a charming building on a railway station platform. This quirky gallery works with artists to develop new works and runs an exhibition programme that includes a full programme of events, talks and performances that discuss key issues in art today. 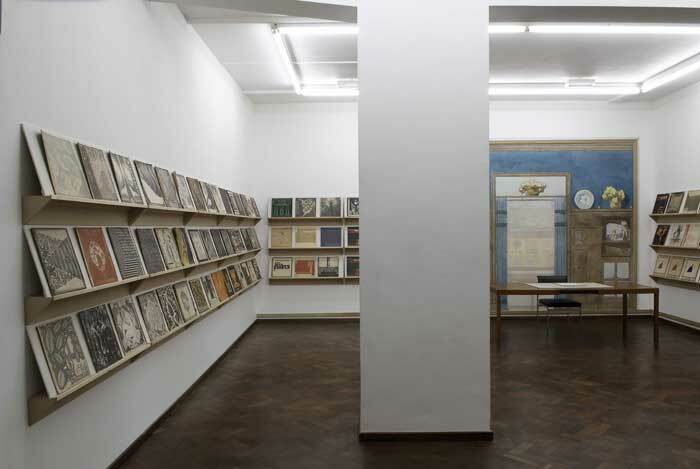 Banner Repeater celebrates visual media and the medium of print with displays of text-based works and printed materials for all to enjoy. Banner Repeater is incredibly easy to find: just hop off on Platform 1, Hackney Downs Network Rail, Dalston Lane, E8 1LA. The Wapping Project Bankside offers some of the best exhibitions of international fine art photography and film in London. The gallery represents an international group of well-known photographers and filmmakers; shooting medium and large format and print in small editions. The gallery is perhaps best known for its presentation of challenging fashion photography exhibitions, but is a must for any photography or film enthusiasts. 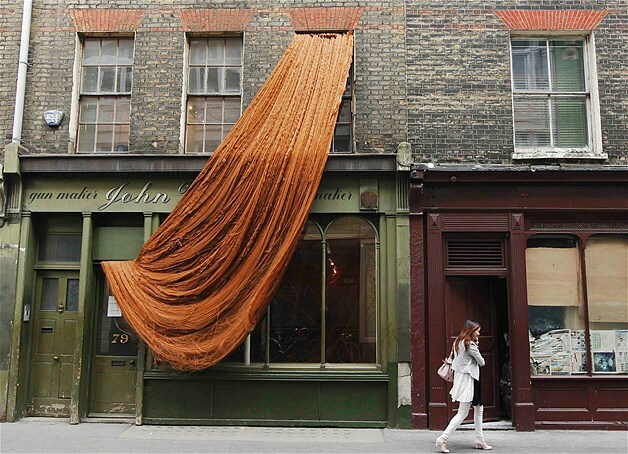 The Wapping Project can be found at 37 Dover Street, Ely House, W1S 4NJ. We hope you enjoy these galleries and the celebration of creativity, print and imagination that lie within! 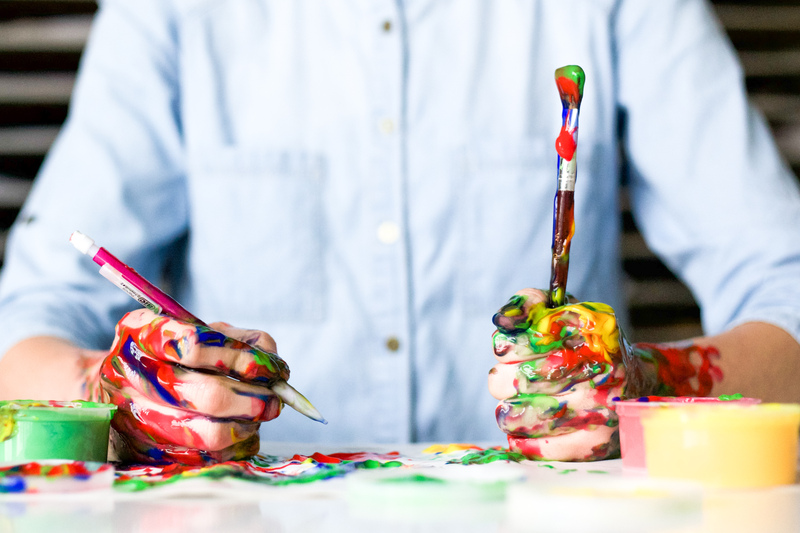 As a company that works with print and design in a range of media – from paper to fabric and even glass to ceramic – we are always excited to see people and places championing visual art! Let us know your favourite spots in the comments section below.